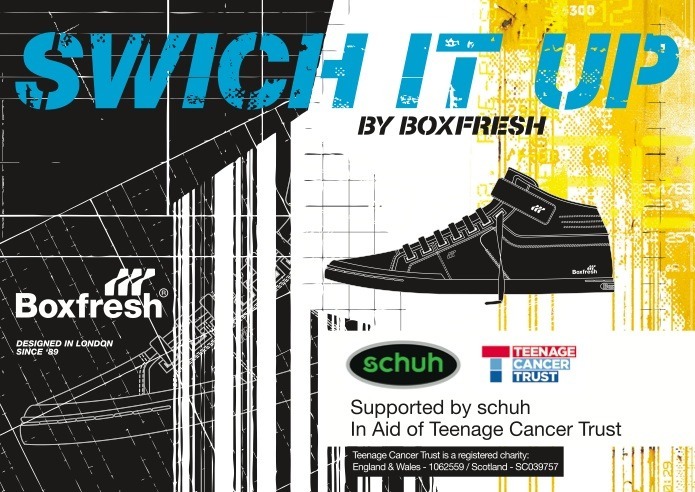 Boxfresh have teamed up with Teenage Cancer Trust and Schuh to give designers, artists and creative enthusiasts the chance to show off their skills by designing their very own Swich hi-top and shoe box and at the same time, help a fantastic cause! Participants are invited to create a fresh design for Boxfresh' classic Swich hi-top and its matching shoebox. Picked by an expert judging panel, the winner will see their design produced and sold at Schuh stores nationwide. And if it doesn’t make it, Teenage Cancer Trust will still benefit even further – Boxfresh will be donating £1 for every entry and 10% of each sale. 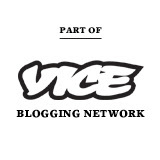 The deadline is fast approaching on this, you will need to get your design submitted by th e 25th February, 2013. Full details, templates and the T&C's can be found on the Boxfresh website here.